Beautiful vector layout with a big flower and decorative lines in different colors. 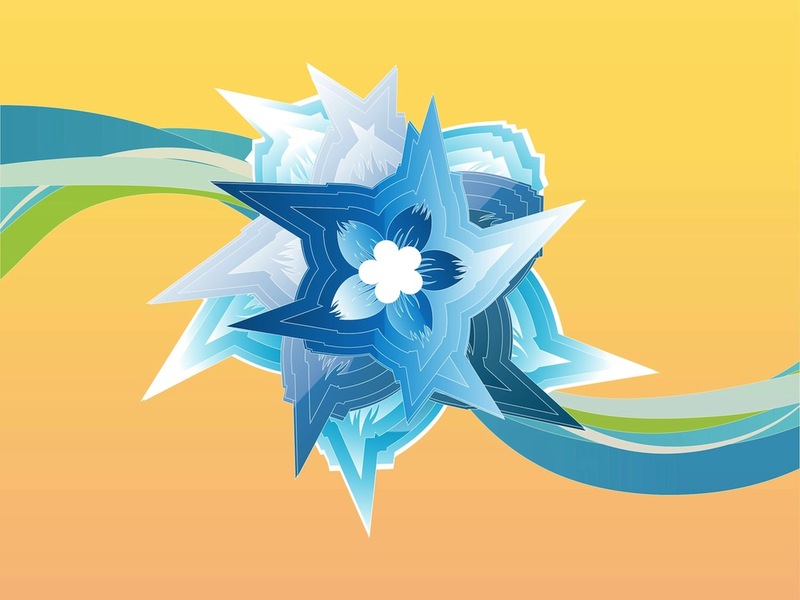 Pointy gradient color petals on the big blooming flower, various colors used on the design. Free vector image for all your wallpapers, backgrounds, greeting cards, clothing prints, stickers and decals design projects. Tags: Abstract, Background, Colorful, Decorative, Flower, Lines, Petals.